From this tutorial you will learn how you can quickly do usb formatting and make it functional again for optimal use. USB flash drives are great when it comes to data storage and safe data transfer gadget but sometimes you need to do flash drive formatting to get rid of the viruses that are transferred in your drive. 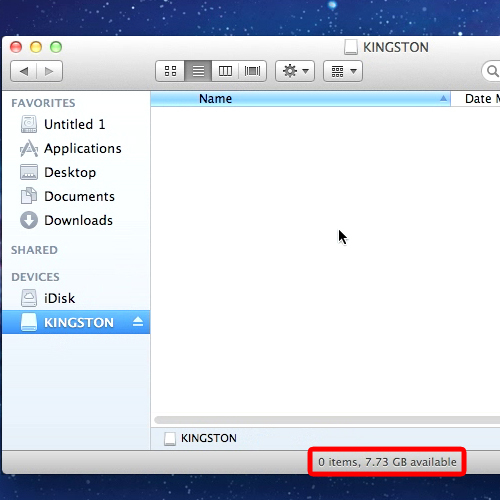 In this tutorial, we will teach you how to format usb in mac. First of all, press the “Command + Up + A” key to open the enclosed folder, and move to the USB drive. 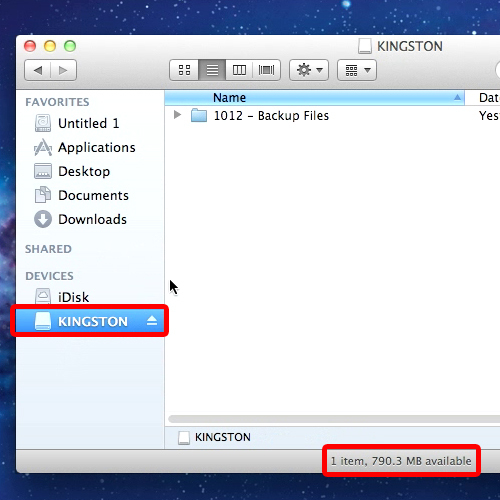 Here you can see that we have a backup folder stored in the USB. 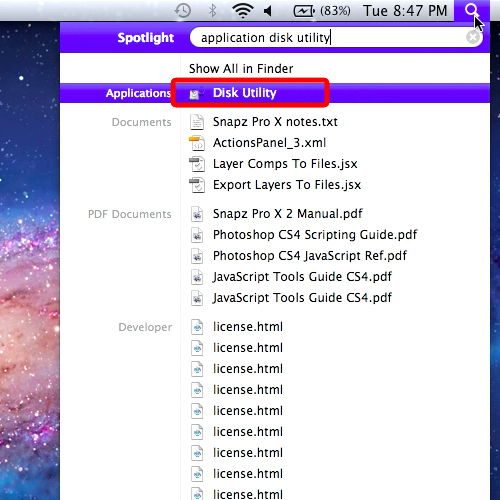 Now move on to “spotlight” and type in “application disk utility”. Once the results are shown go to “options” and open up “Disk Utility”. 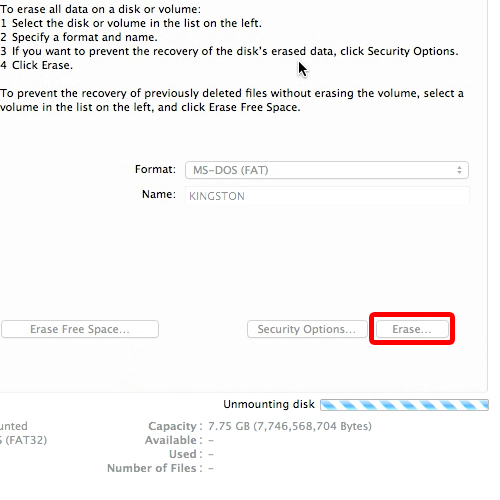 In order to do usb formatting, go to your usb drive and move on to the “erase” tab. Here you can see two options below. One is the “erase free space” option while the other is simply the “erase” option. Since we want to format our usb and erase all the data there, we will simply choose the “erase” option. The processing takes about a few minutes. 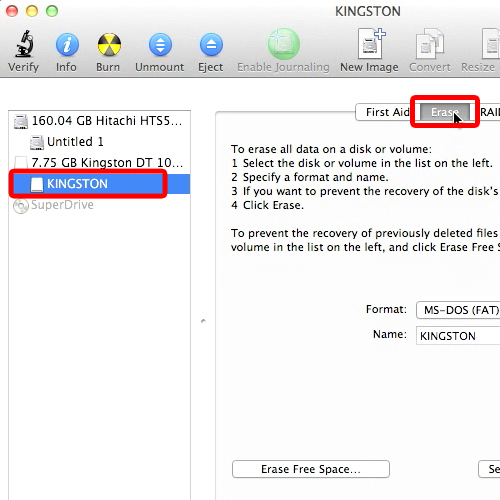 Once done, move back up to the USB drive and you can see that all the data has been erased and this is how you can format usb in mac.